Giant Monster Badminton by Traditional Garden Games is an oversized badminton set that includes 2 largerackets and 2 massive shuttlecocks. 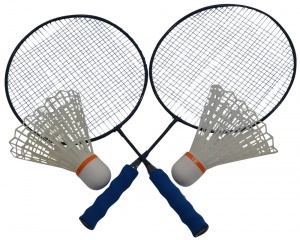 While big, the rackets are lightweight and so suitable for children age 3+. So challenge your friends and enjoy hours of fun in the garden with this fun set! 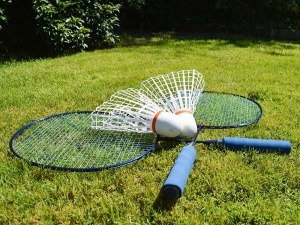 Wholesale and bulk buy discounts may be available on this monster badminton set subject to required quantity. Please call us to enquire.